8:00-9:30PM Doctor Prepper Show with all-time best-selling preparedness author James Talmage Stevens, aka "Doctor Prepper." 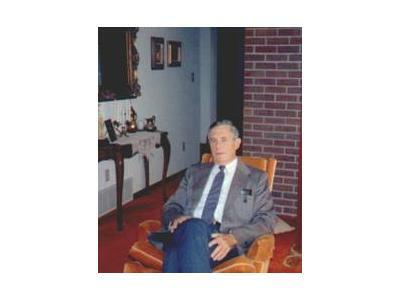 Ned Colburn is a retired US Air Force officer who owns and operates Conquest International LLC in Plainville, Kansas. 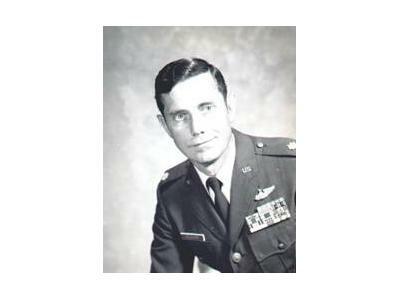 His involvement in Emergency/Disaster Preparedness began while on active military service in his ground duty assignments as a Mobility Officer with responsibility for the assembly, maintenance & deployment of Fly-Away Kits that consisted of equipment & supplies to establish Bare Base Operational Capabilities worldwide in Desert, Jungle & Arctic environments. and in the marketing & sale of commercial water electrolyzers that are manufactured by Envirolyte Industries International Ltd [Tallinn, Estonia www.envirolyte.com] who is the world leader in the Electro-Chemical Activation of Water.